Wish Jump 2017 is underway! Wish Jump 2017 is underway! 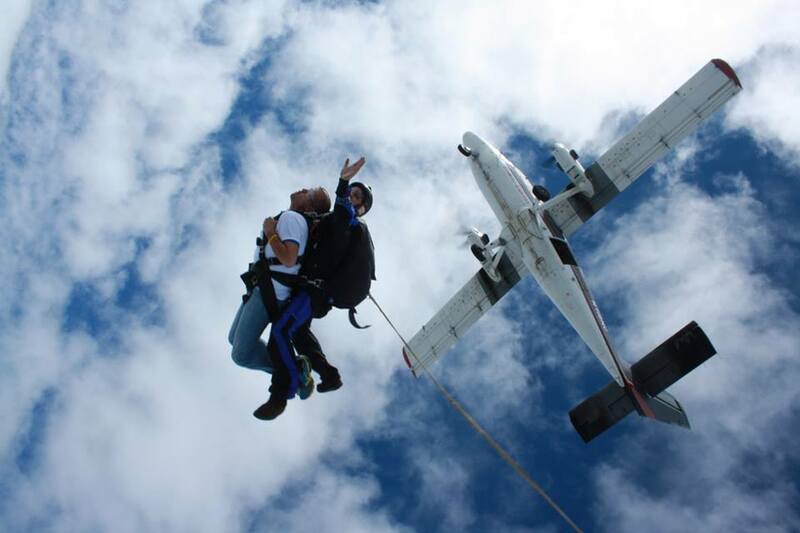 This is the seventh annual skydiving fundraiser for Make-A-Wish Northeast New York. It is the MOST unique and exciting fundraiser in the Capital Region, and the ONLY ongoing skydiving fundraiser for Make-A-Wish in the country! Since 2011, nearly $170,000 has been raised, money that is used to grant wishes to kids and teens who have life-threatening medical conditions and who live in the 518 region. We hope you’ll take a few minutes to check out our webpage for more information, and “like” us on Facebook for updates! This ain’t no bake sale! If you have any questions about this event, or are interested in participating, please contact Mary at wishjump@gmail.com for details.